How To Deposit or Withdraw Funds Through WebMoney Casinos ? “WebMoney” is an online payment solution which is similar to other e-Wallets like PayPal, Skrill Moneybookers and Ukash and many other alternative online payment services. 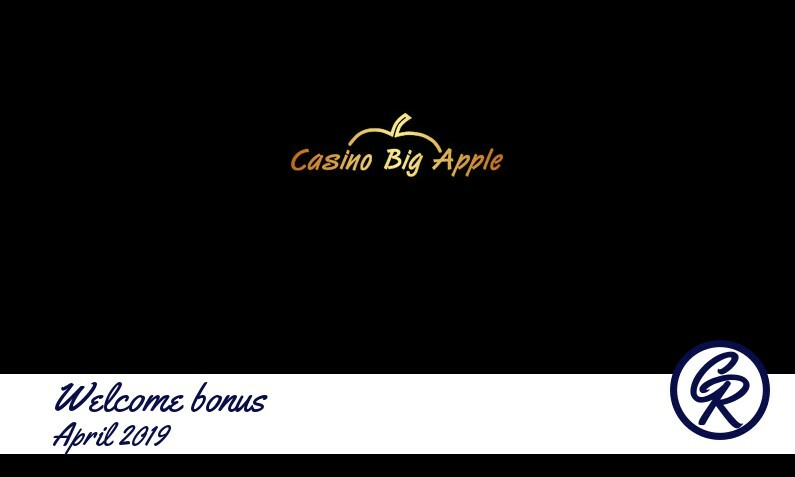 In addition, this service has become a popular casino deposit method in several countries although it is more rampant in Russia and Eastern Europe. Once signed up to use WebMoney, the account is verified through email. However, it is recommended that you add an extra level of security by going through the quick SMS verification process. The verification process has several advantages which include: customers are offered a quick and almost anonymous method of payment; customers have the ability to use their arbitration service; if you unfortunately lose control over your account, they provide private key file retrieval; access to services offered in the internet, online chats and information resources which require the clients ID. Once a person’s account has been verified, then they have an alternative of verifying another account or issue special certifications to other clients. How to fund a WebMoney Account ? Currently there are different ways you can fund your account. They include: Bank wire, Internet Banking, Cash-In Terminals, WM-Cards or WebMoney Exchange Offices. However, the most easiest and efficient way is by using your bank account. 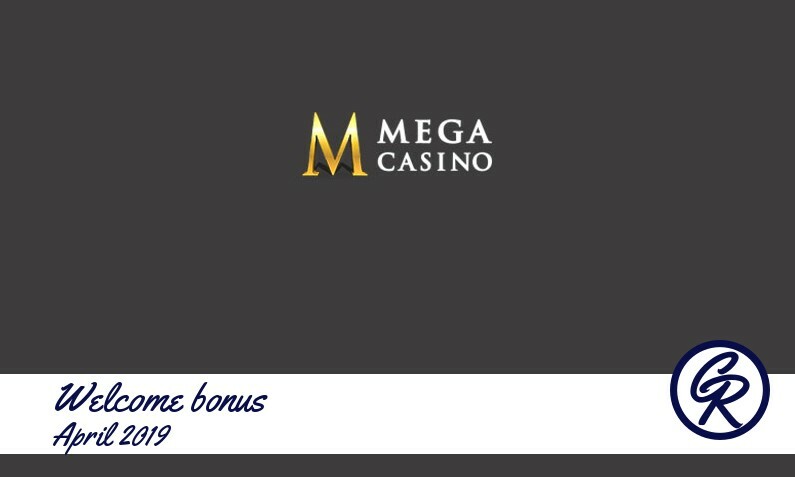 After the account has been loaded, then you can deposit with the WebMoney Casino that you want to join or have already joined. Depositing money to an online casino has never been this simple. WebMoney has ‘purses’ which are based on six different currencies. When transferring currency you can only transfer to the same ‘purse’. What this means, is that if you are sending money in USD then the receiving account receives the transfer in USD. However if you want to transfer money to a different purse then the company will charge you a 0.8% fee. When you play and win, then withdrawing the money from WebMoney Casino is as easy as depositing. 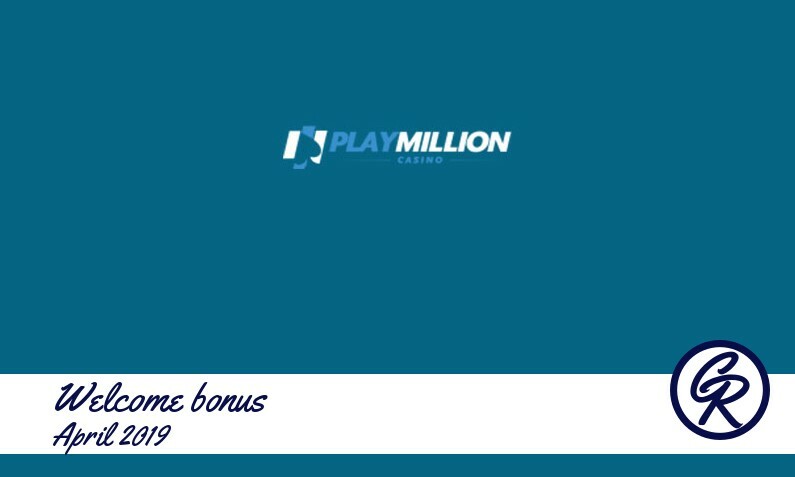 Once the online casino sends the funds to the ‘purse’, WebMoney allows you to withdraw the money using WebMoney Exchange Offices, Bank Wire, Bank Card or Money Transfer. Several countries have the Exchange Offices which allows the client to be able to withdraw/deposit funds for free. So how safe is WebMoney ? There are several reasons that are appealing about this business. They are: unlike other online payment services, you don’t need to link your debit/credit card with your account meaning if your account was compromised in any way your credit card information will not be leaked; using the latest security features, you are assured that your account is not compromised. If it’s sending money, WebMoney provides a safe and secure platform for these transactions; online merchants are immune to fraudulent activities since the transactions are final; payments are protected by a personal password. Once registered to WebMoney, you are able to enjoy online casino games at the comfort of your home inclusive of special bonuses and progressive jackpots. For new players, special welcome bonuses are awarded.